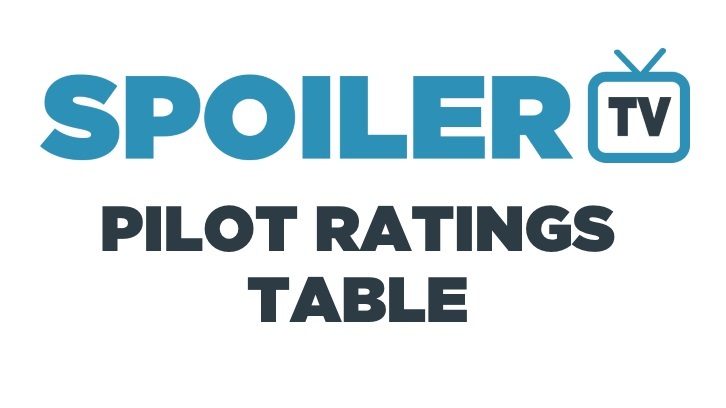 With fall season in a full swing, we thought it would be good time to post the Readers' Pilot Ratings Table, just like we did last year. If you are not aware, these ratings are based on the "What did you think of...?" polls for the pilot episode. We rate the episode by giving each rating a point i.e. Awesome = 5, Great = 4, Good = 3, OK = 2, Poor = 1 and Awful = 0. We then work out the average rating. This table will be updated as each new pilot airs. Cancelled shows will be marked as red and renewed shows will be marked green.